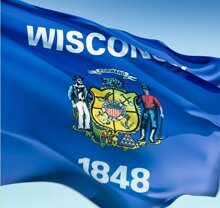 ​Congratulations and Welcome to the Club Management Association of America - the Wisconsin Badger Chapter. You have recognized the importance of increasing your professional skills, hospitality education and expertise in this diverse field. ​You are now one of more than 100 members who have decided to shape the future of their profession by joining the only Association serving the needs of club managers.